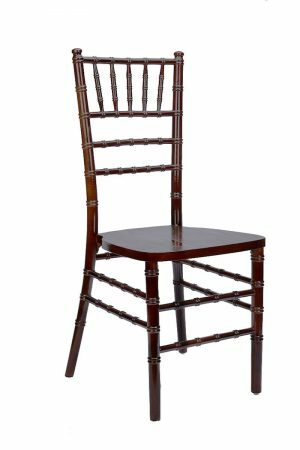 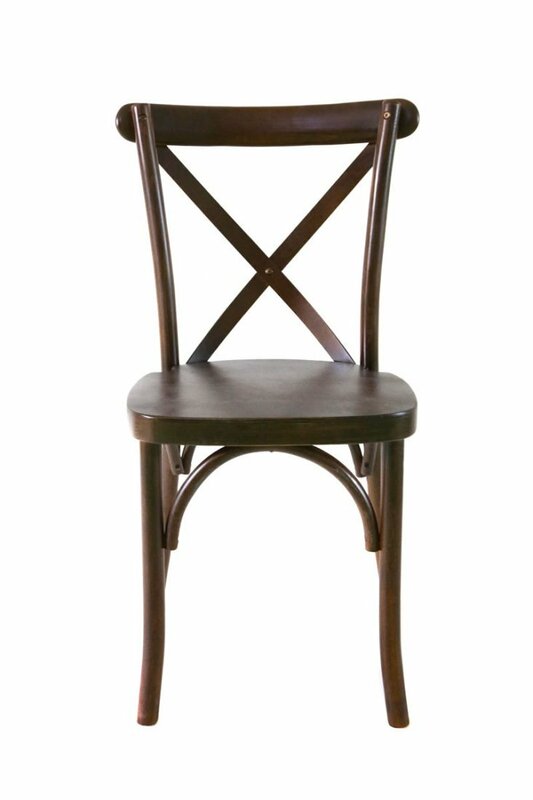 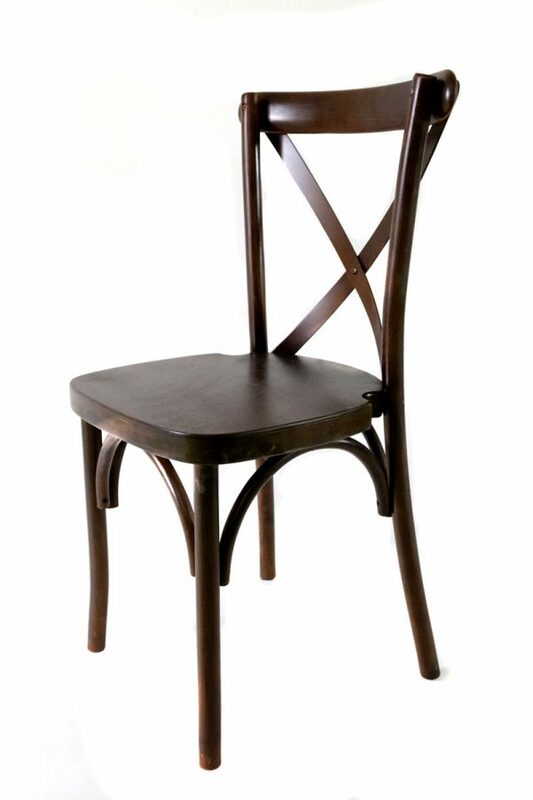 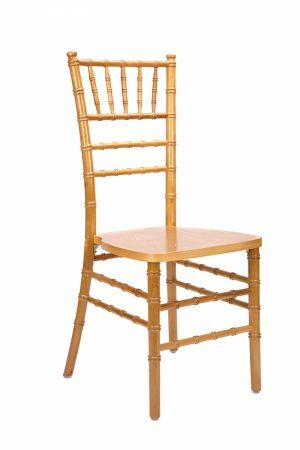 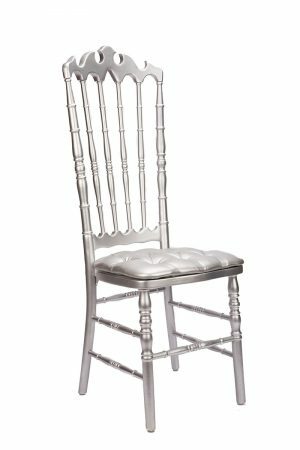 The cross back chair/barstool is a wonderful addition to the event and wedding industry. 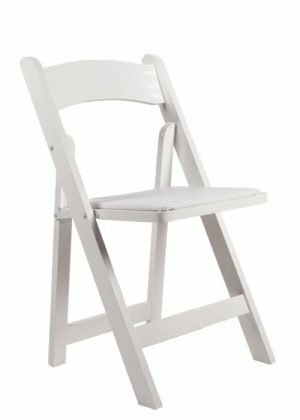 It has been accepted greatly and is quickly becoming a standard which all event centers and equipment rental companies must have. 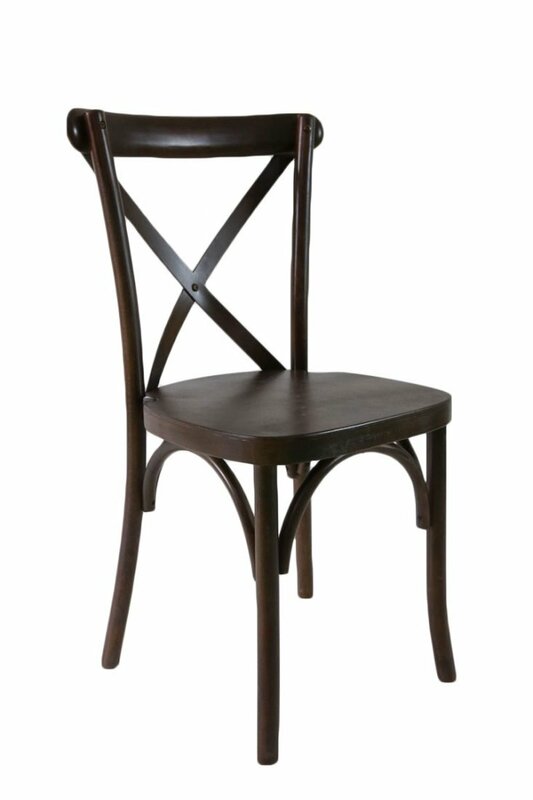 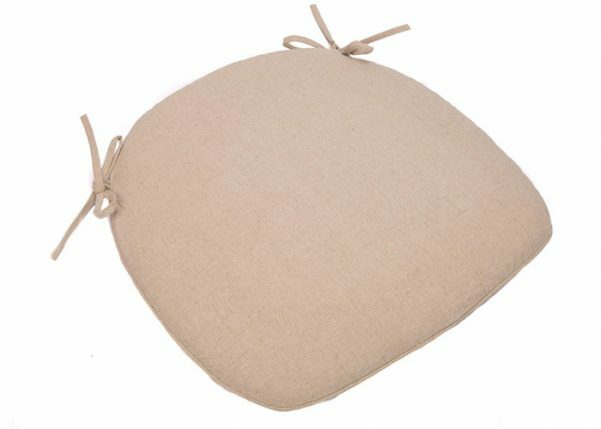 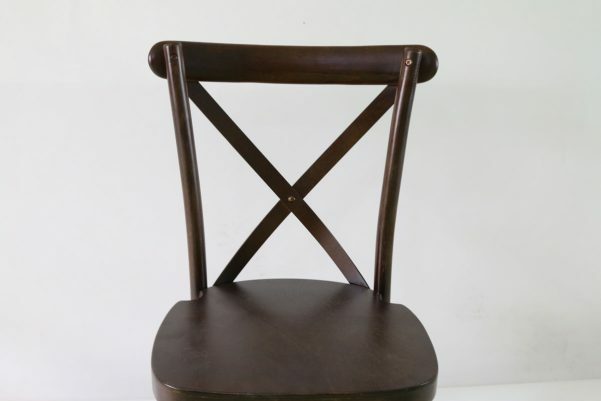 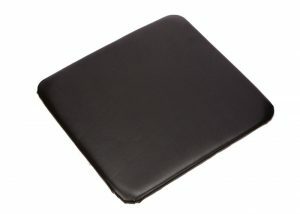 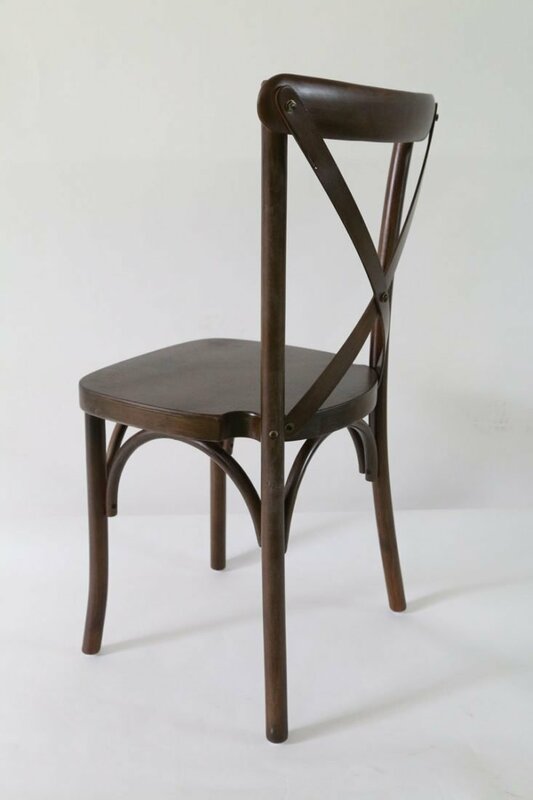 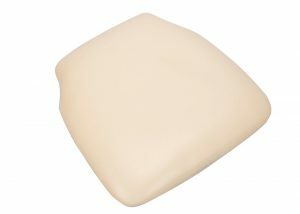 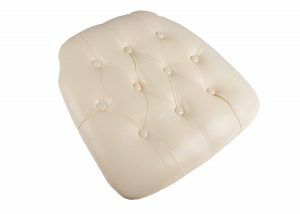 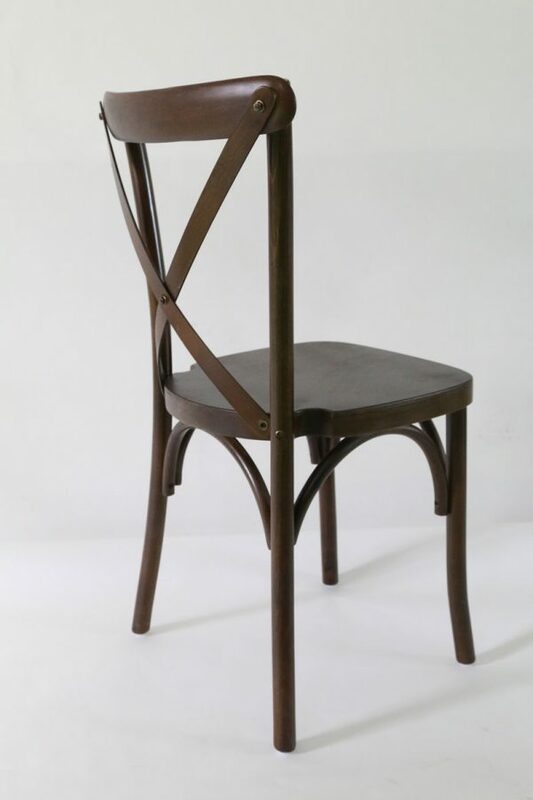 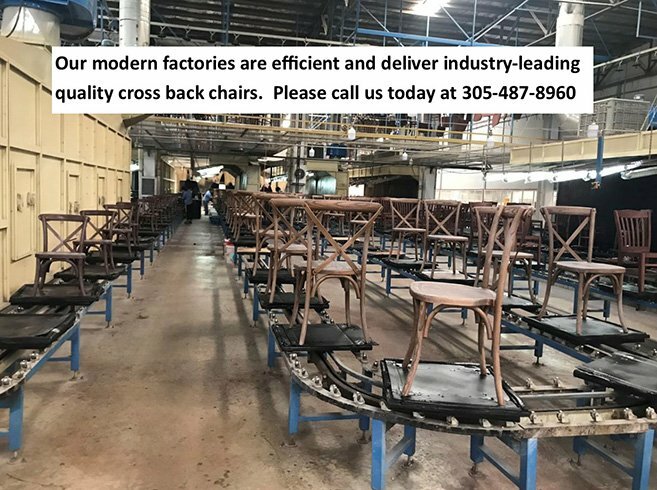 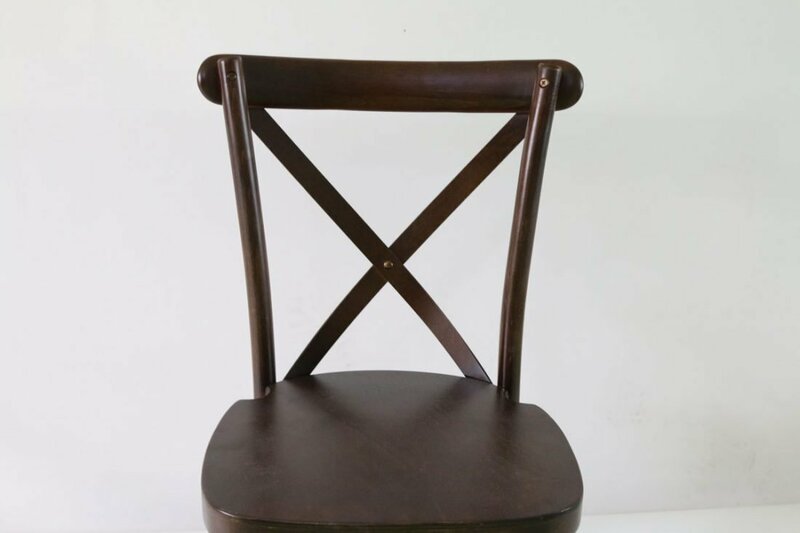 It is made of a high quality beech wood and oak wood materials which looks like a high quality dining room chair/stool. 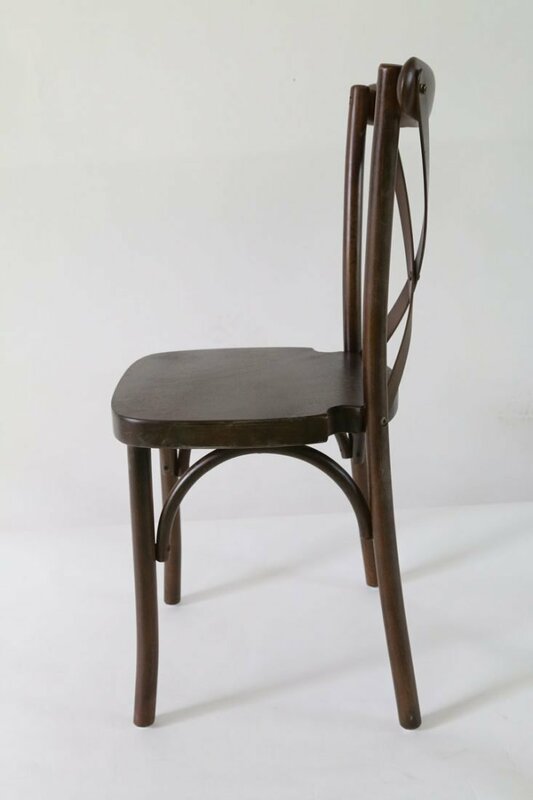 Stacks very efficiently up to 10 chairs.